What is a Fire Valve? 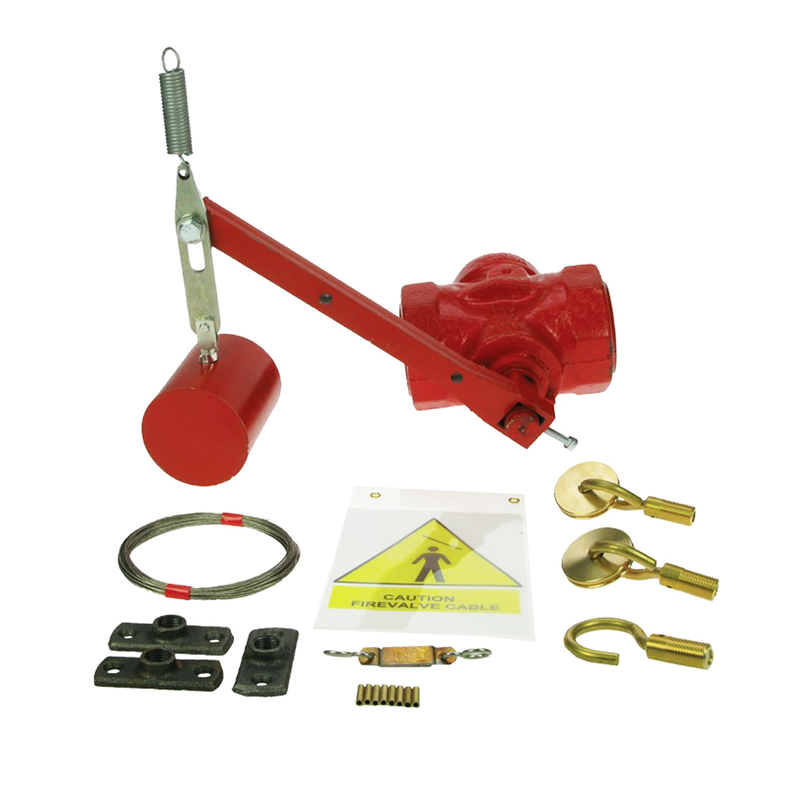 A fire valve is an essential safety feature of an oil installation, which will stop the supply of oil in the event of a fire or an overheat situation occurring at the appliance. 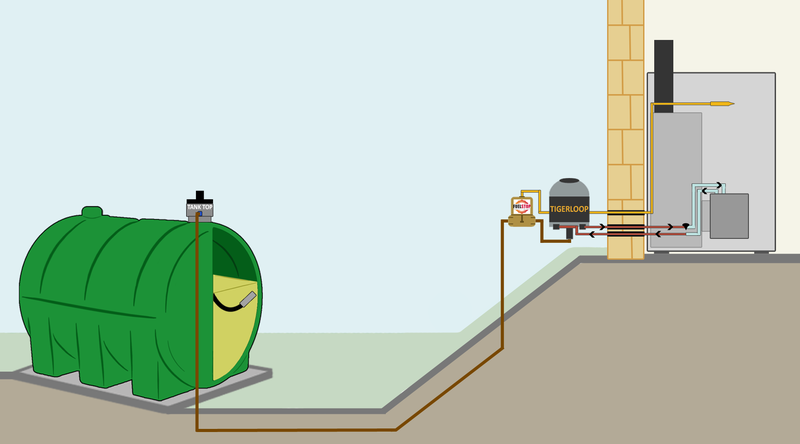 The valve must be located outside the building, before the point of entry, and must be activated by a remote sensor. There are several types of Fire Valve available including Capillary Fire valves, Lever Fire vlaves, Drop Weight fire valves (or Free Fall fire Valves) and Fusible Head Fire Valves (or Handwheel Fire Valves). 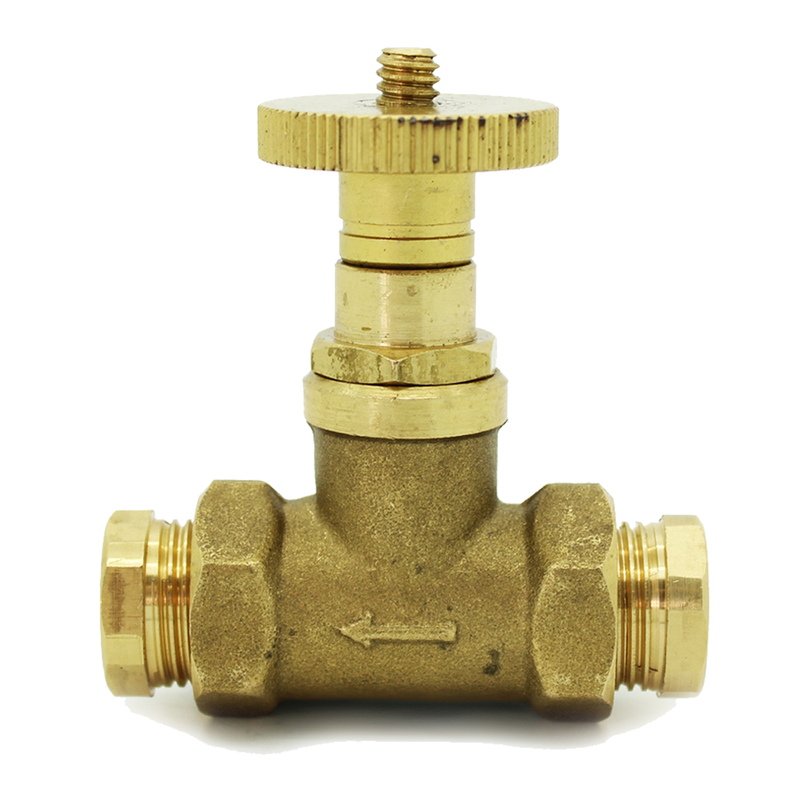 We can supply all of these variations of valves in all the available sizes and lengths. A capillary fire valve is designed to be installed in the oil supply line to safeguard against the risk of fuel being fed into the fire. These are a legal requirement for fuel burners. 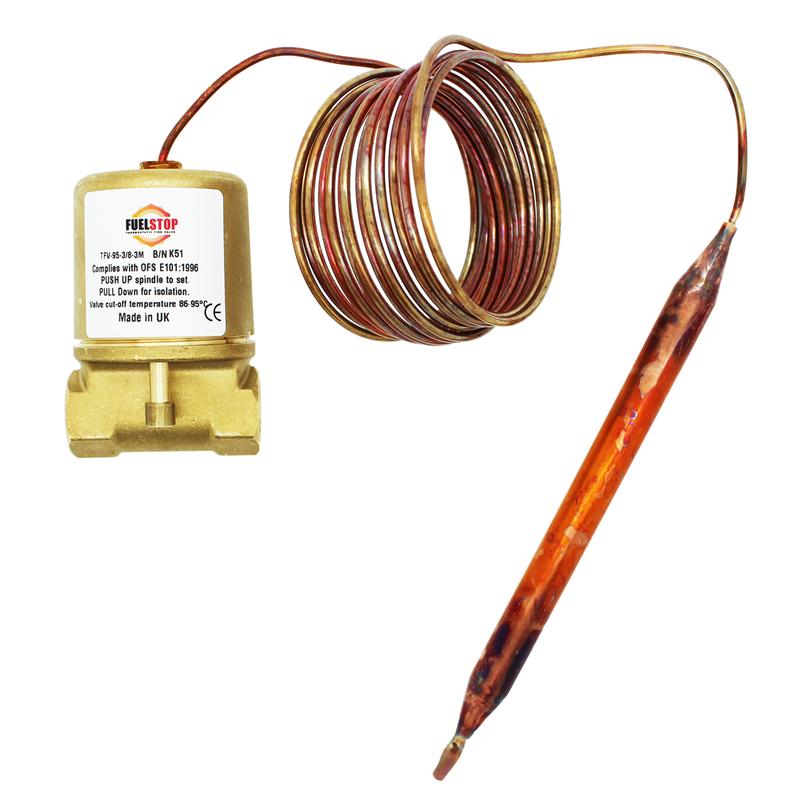 Also known as a "Handwheel Fire Valve"
These will isolate the downstream supply of oil should the handwheel be turned to the off position or should the heat from a fire melt the eutectic soldered link on the handwheel. 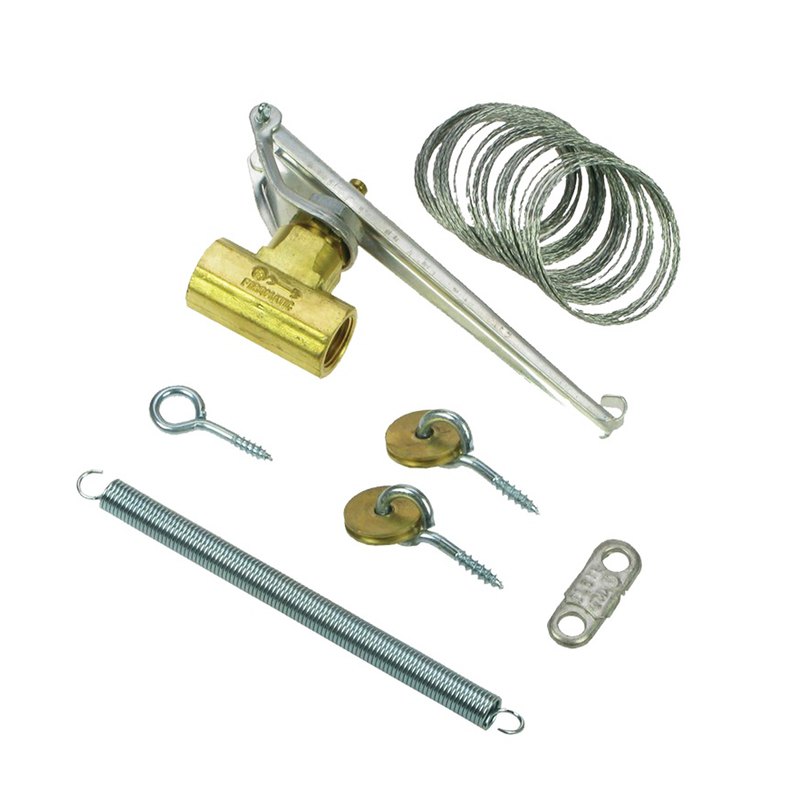 Lever Fire Valves work by tensioning the stainless cord so the valve lever is held open, the stainless cord is joined in the area of the boiler by a Eutectic Soldered Link, this melts in the event of a fire, and the valve closes. These valves provide a compact, leak-proof positive action mechanism that is designed to provide a positive, 100% shut off when used as a fuel isolating valve, or opening, when used as a fuel dump valve.